The Boston terrier is a well-muscled and compact breed. This is not really surprising since the Boston terrier was first bred by people who wanted to use them in dog fights. Now some people may read all sorts of implications from such a violent past. Some people might think that the Boston terrier dog would make a bad pet because of its aggressive nature. However, you should know that as a pet, the Boston terrier can actually be pretty mild mannered. 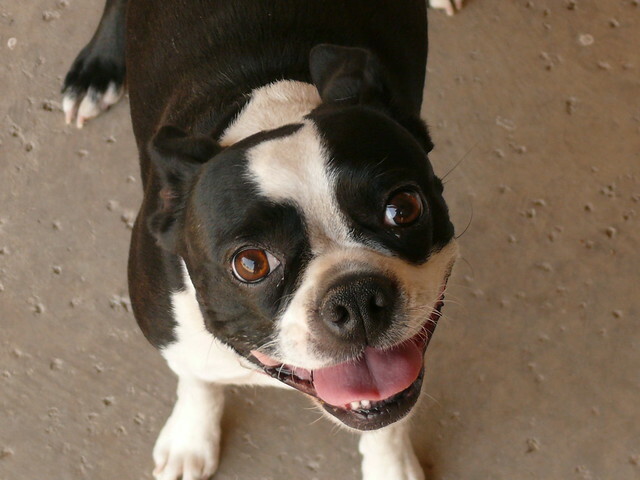 The temperament of the Boston terrier can be described as enthusiastic as it often loves to play. Most people comment that the Boston terrier actually has a great sense of humor. 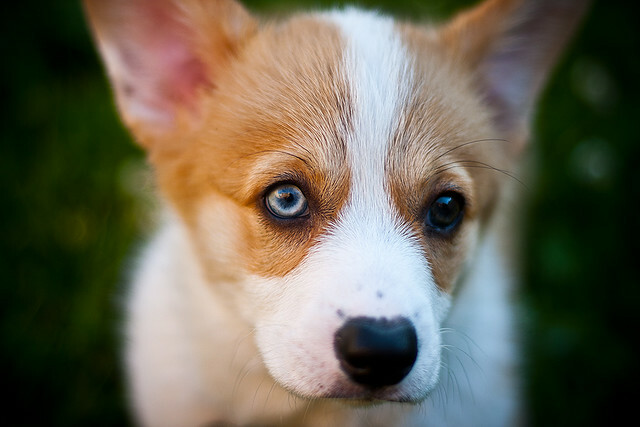 Another characteristic that people find delightful with this breed is the fact that they are intelligent and are very much easily trained. This fact is also enhanced by the dog's natural curiosity and love for learning. Of course, people who own pets know the importance of training. Having a well-behaved pet increases the enjoyment for you both. Having a well-behaved pet means that you can have more fun with that pet. One thing that owners have noticed with a Boston terrier is the fact that it can be very sensitive to the tone of a person's voice. This may be described as a sort of emotion detector. Because of this sensitivity to the tone, a Boston terrier will be able to respond to how you are feeling when you are talking. 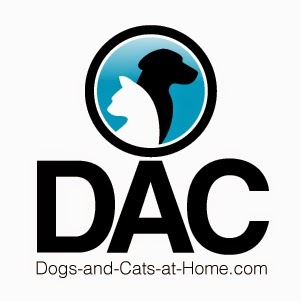 This means, however, that you need to take care when training your dog. You need to make sure that anger and frustration do not find their way into your voice. They also make excellent watchdogs as they do not bark indiscriminately. This means that you won't wake up in the middle of the night because your Boston terrier saw a butterfly. There are some cases, though, when a Boston terrier will not bark at all. Regarding the living conditions, Boston terriers can do well enough without a yard as long as they get regular exercise. This means that they are suitable for apartment living. However, you should also know that they are very sensitive to the extremes of weather. This means that you should keep it in a place that's neither too hot nor too cold. 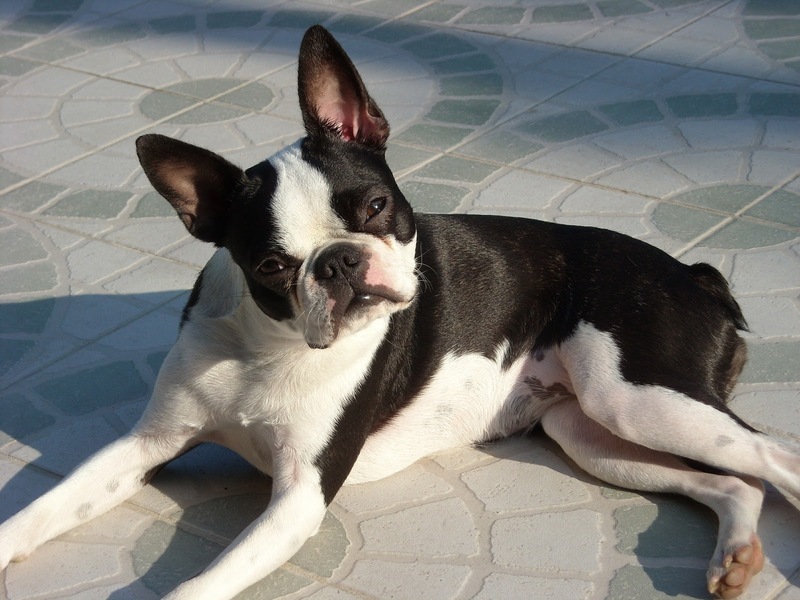 Unlike other terrier breeds, the Boston terrier is an average shedder. This means that you should be wary of keeping it indoors as it can shed fur over your floor. We all know how much of a fiasco that can be. Bostons have a variety of common health problems. They easily get overheated when they are pushed too hard. As said before, they can also be sensitive to extreme weather and any weather that's too hot or too cold can leave them with breathing difficulties. Skin tumors and heart tumors are very common with this breed. So you need to bring the dog to a vet regularly. Another disorder you should watch out for is a skull defect. If a Boston terrier is badly bred, it often develops a bone defect that prevents the brain from growing. This, naturally, will lead to a retarded dog.